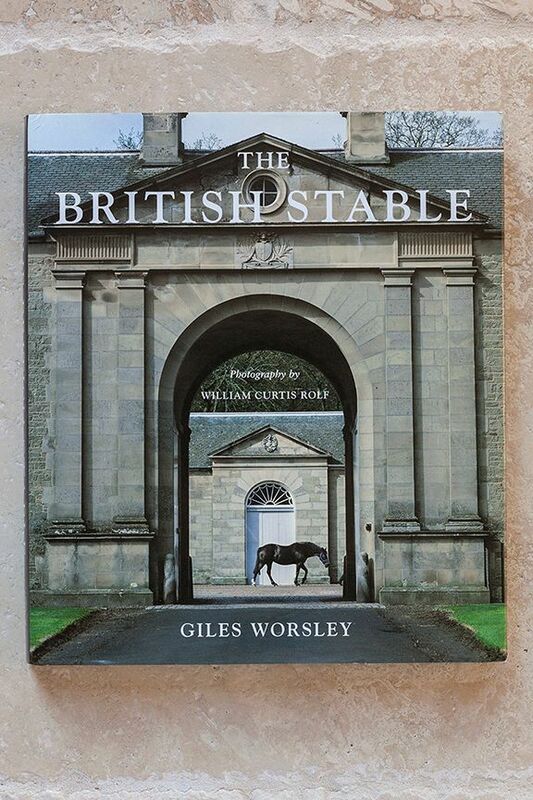 The British Stable, containing over 100 of William Curtis Rolf's color photographs, is the definitive study of the social history and architectural evolution of stables in the British Isles from medieval times until 1914. It is a slendid coffee table book for horse fanciers as well as a complete catalogue of Rolf's British stables photographs. Worsley's text is a superb read for everyone from architects to coachmen.